Ancient astronomers looked up at the dark skies in wonder, as the stars marched by overhead like precision dancers. In the early 17th century, Galileo Galilei brought the world one step closer to the heavens with his telescope, discovering, among other celestial marvels, moons around Jupiter, and our own moon's pockmarked surface. Nowadays, the stars are closer to us than ever, thanks to powerful telescopes in space and on the ground. Modern astronomers don't have to step outside, because they get precise data delivered straight to their own laptops. If Galileo could see us now, he'd probably be thrilled by the advances -- and also a little puzzled that astronomy no longer means gazing through telescopes at the twinkling, dark skies. "You can access a priceless wealth of astronomy data from your couch," said Amy Mainzer, the deputy project scientist for NASA's Wide-field Infrared Survey Explorer mission at NASA's Jet Propulsion Laboratory in Pasadena, Calif. "We can do almost all of our research on our laptops." Sometimes astronomers do take trips out to ground-based observatories. 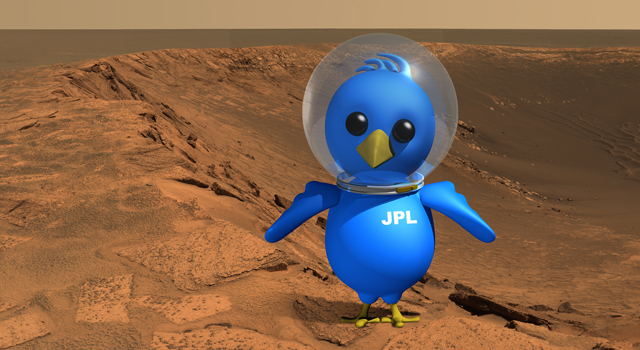 They sleep during the day, and, instead of peering up at the night sky, they command the telescopes from computer screens. Some telescopes can also be operated remotely from laptops. Mainzer and a colleague, Mike Cushing, a member of the WISE team at JPL, recently spent an evening with the stars in a conference room at NASA's Infrared Processing and Analysis Center at the California Institute of Technology in Pasadena. "I guess in some sense, there is a slight loss of romance doing remote observing," said Cushing. "But it is more than made up for by being able to sleep in your own bed!" This particular night, Mainzer and Cushing, along with an undergraduate student, Emily DeBaun from Dartmouth College in Hanover, N.H., were on a hunt for brown dwarfs. These are cool, dim stars with somewhat stunted development. They begin life like stars, but never grow massive enough to ignite nuclear fusion and shine with sunlight, as our sun does so brilliantly. Instead, brown dwarfs glow because of the heat leftover from their formation. This heat makes them easy to see with infrared telescopes. The first brown dwarf wasn't discovered until 1995, though these objects had been predicted to exist as far back as the 1960s. 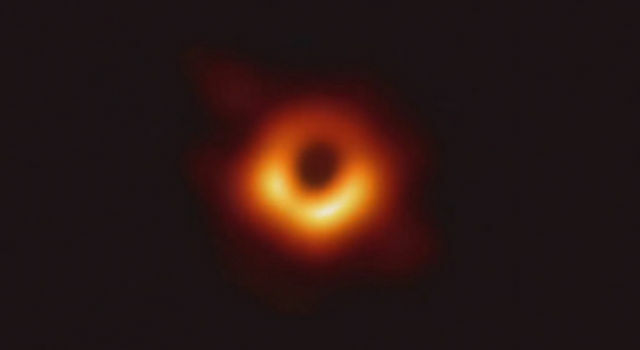 More discoveries rolled in during the early 2000s with the help of data from the Sloan Digital Sky Survey and the Two Micron All-Sky Survey, an infrared all-sky mapping project sponsored by the Infrared Analysis and Processing Center and the University of Massachusetts, Amherst. 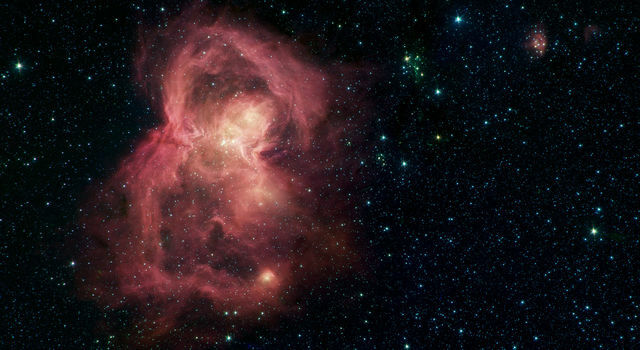 The WISE mission promises to find even more of these little stars, with its improved infrared all-sky maps. In fact, WISE will likely more than double the number of known brown dwarfs out to 25 light-years from our sun, and it may even find one that's closer to us than our closet known star, Proxima Centauri, which is about 4 light-years away. The WISE telescope wrapped up its all-sky survey and went into hibernation in Feb. 2011, but astronomers are just now beginning to sift through the data. Mainzer and Cushing had plucked a few good brown dwarf candidates out of the WISE data. Their next step was to use the NASA Infrared Telescope Facility atop Mauna Kea in Hawaii to gather more information on the objects, and figure out if they are indeed brown dwarfs, and not something else, such as a distant galaxy masquerading as a nearby, cool star. That's what brought them to a quiet conference room late at night, when even the most owlish of the astronomers usually working in the building had gone home. "You've got Guidedog," said Cushing, talking via speaker-phone to the NASA Infrared Telescope Facility telescope operator in Hawaii. Guidedog is the name of one of the computers that controls the camera on the telescope. The operator took control of the computer in order to focus the telescope. 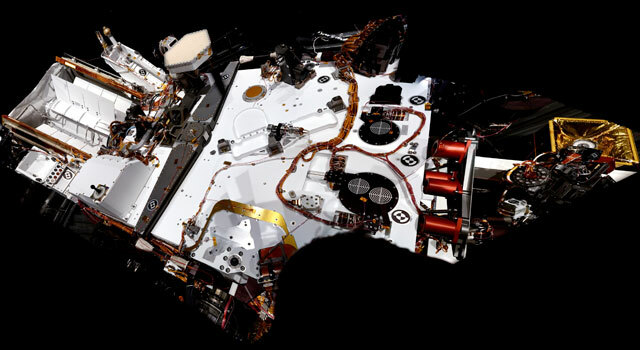 Throughout the night, Mainzer and Cushing told the operator when they were ready to point the telescope at a different patch of sky, while controlling the specific settings from a software interface on their laptops. The laptop screen was projected onto a big screen in the conference room, where they could get a better view of the software. One task involved placing their objects of interest into thin windows, or slits, which mask other nearby stars. Once the command was given to capture an image, an instrument on the Infrared Telescope Facility, called a spectrometer, broke apart the object's light into its basic components, much as a prism disperses sunlight into a rainbow. These data were then transformed into plots, called spectra, showing the various light intensities at each wavelength. The resulting peaks and dips revealed molecules making up the object, as well as its temperature. "I think we bagged another T-dwarf," said Mainzer, referring to a classification system that organizes brown dwarfs according to their temperature. 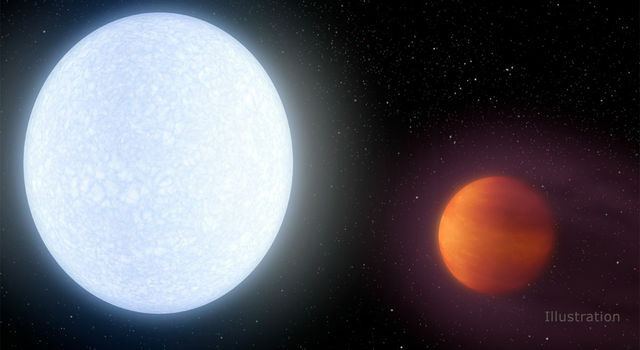 T-dwarfs are about 1,400 to 500 Kelvin (about 1,130 to 230 degrees Celsius). WISE will likely find even colder brown dwarfs, possibly even the elusive Y-dwarfs, which some theories say could be as cold as 200 Kelvin (minus 73 degrees Celsius). If such an object is revealed, it would be the coldest star-like body known. The search for brown dwarfs continued on into night. Keeping the astronomers awake were bags of sweet-and-sour gummies and M&Ms, not to mention the thrill of discovering new worlds. They stayed up until about 3 a.m. that night, which was midnight in Hawaii. The telescope was then handed off to another team of remote observers. "We're still up late with the stars, even though we see them with electronic sensors instead of peering through the telescope with our own eyes," said Mainzer. "But compared to ancient astronomers, I think our sense of awe is the same, and we’re continuing the quest to understand our astonishing universe."